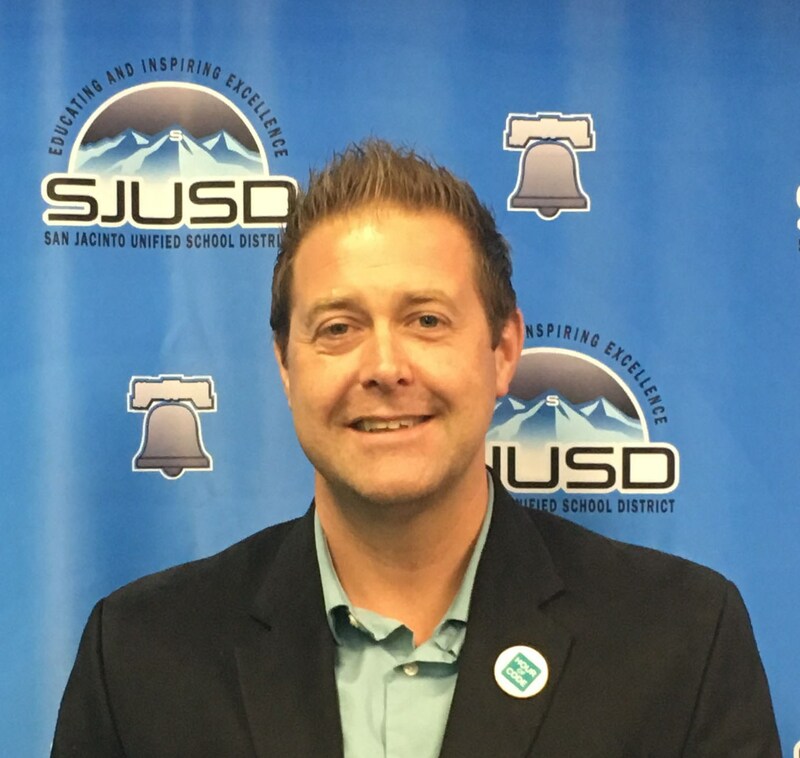 The San Jacinto Unified School District provides 21st Century teaching and learning through the use of technology and mobile devices by providing teachers and students with access to Chromebooks, i-Pads, or tablets. Our department’s mission is to use educational technology as an innovative way to design, deliver, facilitate, and manage instruction for learners of all ages. This is done by providing resources to help integrate technology and create technology-enhanced student-centered learning environments to improve instruction, collaboration, and student engagement. Provide interactive technology enhanced student-centered learning environments. Provide personalized and blended learning opportunities for both teachers and students as an innovative way to design, deliver, facilitate, and manage instruction for learners of all ages. To improve collaboration, communication, critical thinking, and creativity through the use of instructional technology. Provide personalized learning opportunities for both teachers and students. 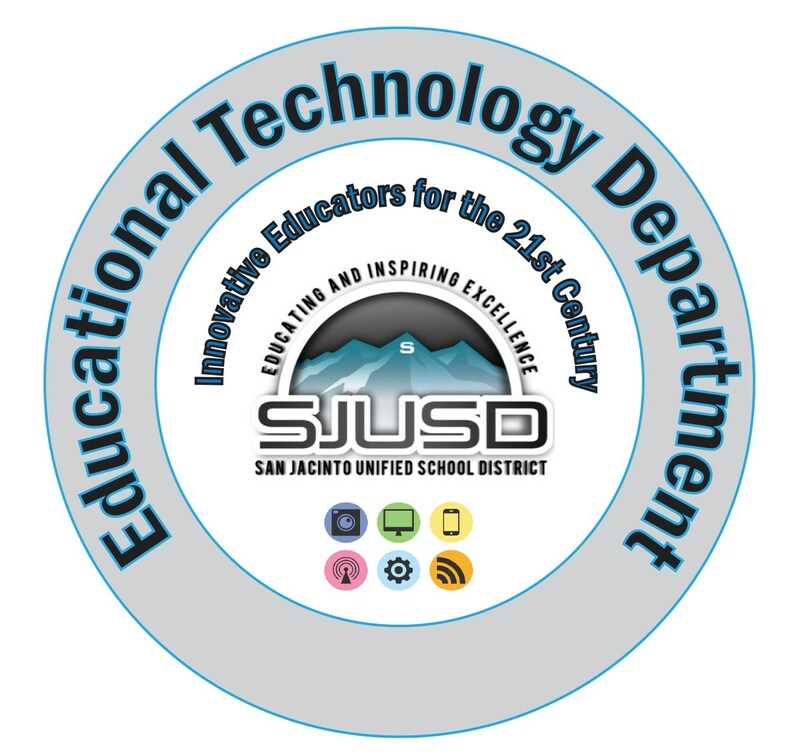 Implement a technology integration cohort to support teachers with technology district-wide. To enhance classroom instruction with the use of technology. To provide guidance and support related to Blended Learning Models to improve instruction. To change the pedagogy of the classroom to improve instruction through pedagogical shifts. To provide equity of access to technology. To eliminate the digital divide gap in the community by providing internet access to students who do not have home access. 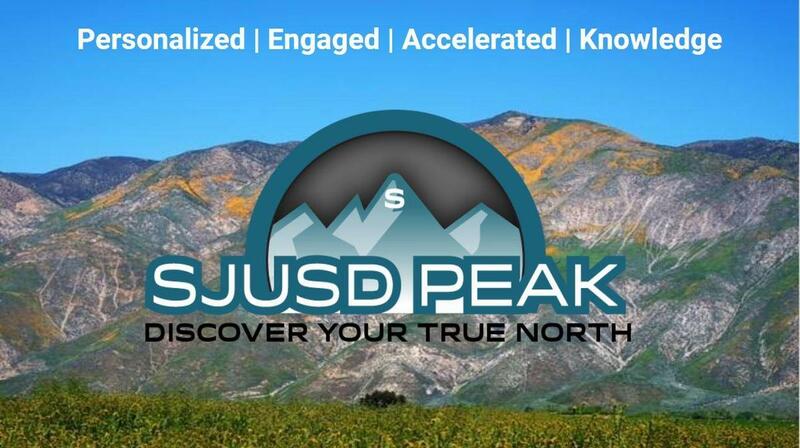 To promote the use and integration of Web 2.0, Google-based technologies, and blended learning with SJUSD personalized PD game SJUSD PEAK.